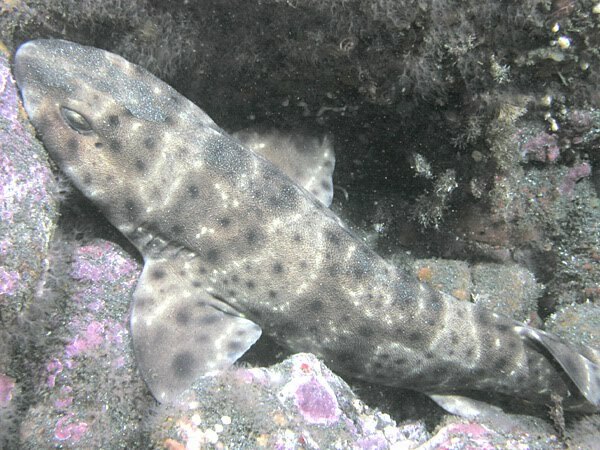 The Swellshark or Cephaloscyllium ventriosum is a Catshark with the amazing ability to inflate its body to twice its size, much like the Pufferfish. This helps them from falling prey to seals and other sharks that want to make a quick meal of these small saltwater fish. Swellsharks only grow to about 39" (100cm) in length and are one of the smallest sharks in the world. These sharks are from the Scyliorhinidae family, and are normally found in the subtropical waters of the eastern Pacific Ocean. They have been spotted as deep as 460 meter down. 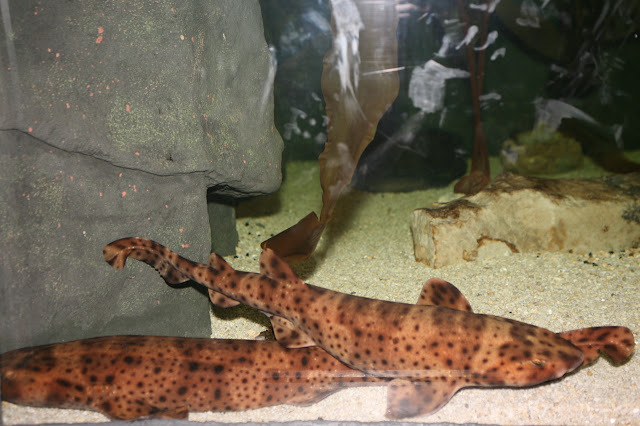 The look of the Swellshark makes it easily confused with the Leopard Shark, because they both have distinctive spots, but the Leopard Shark grows much longer to almost 8'. 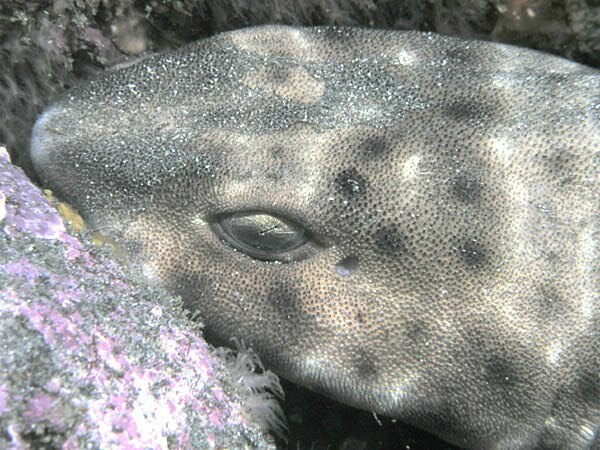 Younger Swellsharks will also tend to be a bit lighter in color then their more mature counterparts. If you have any additional information about the Swellshark please share!